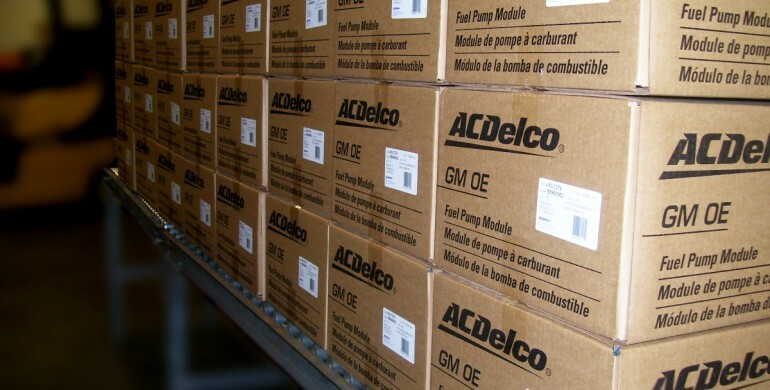 Fapco has many years of OEM experience in aftermarket kit packaging – aftermarket kits that range from just a few different components to kits consisting of well over 100 components. We handle the independent demand of creating packaging solutions for individual components to assist your OEM customer. Fapco can also handle emergency order shipping. We have the capabilities to handle most aftermarket kit packaging requirements, giving your business what it needs to thrive. Through our kitting services, you’ll be able to keep your customers satisfied, which in turn will keep you satisfied. Despite the rugged nature of after market spare parts, it’s actually a pretty delicate business. Vehicles are on the road longer than they used to be, which translates to greater demand and investment in parts, service, and ongoing maintenance. Housing quality after market replacement parts is crucial for consumers that must purchase them at regular intervals from a reputable point of distribution. After market parts life cycle matters. Suppliers should have a variety of quality/price levels to offer consumers without sacrificing safety. Good/better/best product offerings help fleets maintain vehicles properly while balancing cost. Remanufactured spare parts could be a component of a successful parts purchasing strategy, depending on your vehicles, how they will be used, and what their expectation of performance is. This is why aftermarket kitting services is potentially crucial to your company’s success and maintaining the integrity of all OEM parts. The service parts business, which has historically focused solely on replenishment, is now seeing an expansion in new e-commerce. Companies increasingly seek to have visibility to all warehouse inventory, regardless of channel, in one system. This not only allows for higher service levels at a lower cost, but aids in the provision of order statuses to customers. While this drives complex warehouse processes, Fapco is sophisticated enough and equipped to handle it. We support a wide range of material handling, with functionality that encompasses complex slotting and a granular understanding of what it costs to fulfill orders by SKU, by customer, and by channel. Regardless of your packaging needs, we have the resources and experience to make sure you get the services and products you need to keep customers happy. Our packaging solutions will help improve your business processes and maintain the integrity of your products. We’ll provide you with top-quality packaging solutions that will keep you comfortable in knowing that your aftermarket products are in consistently good shape, protected from damage at all times from storage to delivery.